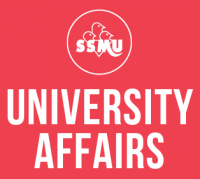 Reading week is only a week away, and with this we’re halfway through the Winter term! 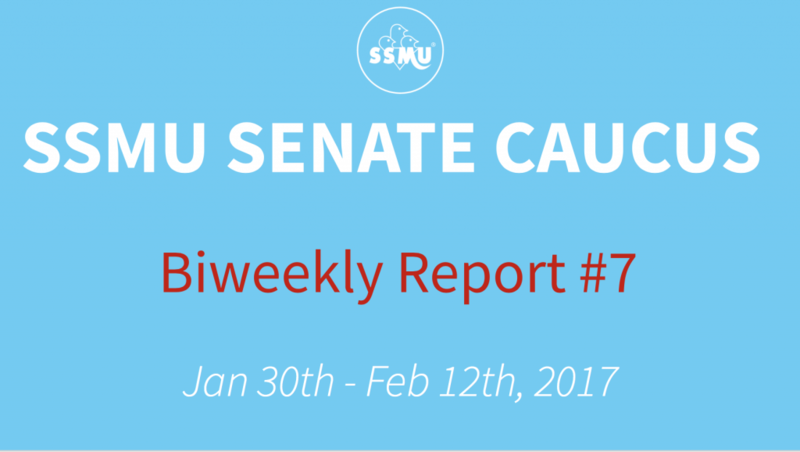 The Senators have a lot going on as you can see here in their latest biweekly report! You can also find our previous biweekly reports here, or in the Senators’ blog.